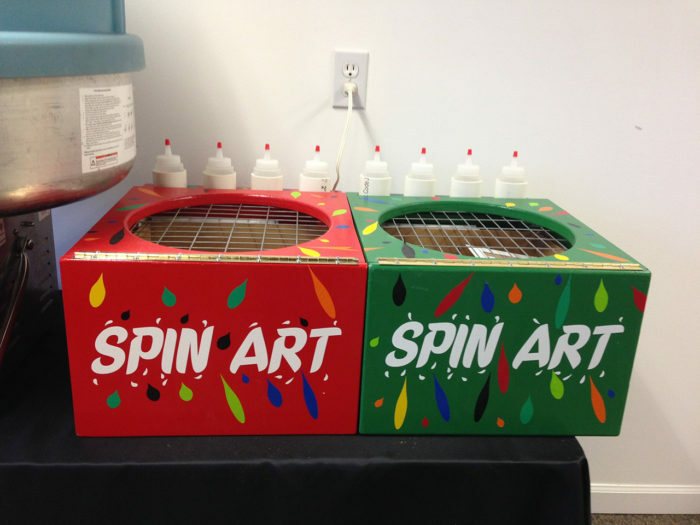 Bring a spin art machine to your next event for a fantastic craft! 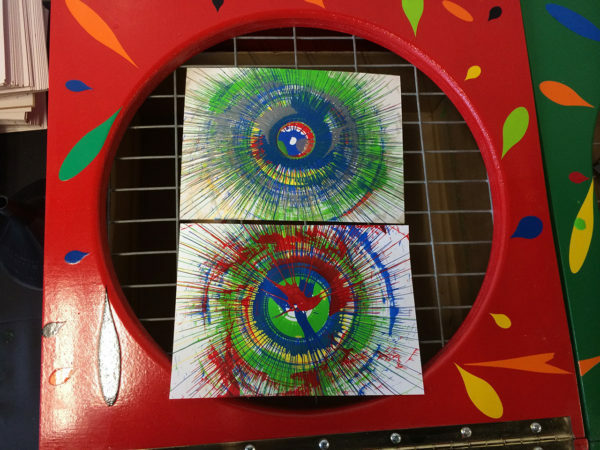 Place a card or Frisbee in the machine and as in spins drop paint on it to creat a masterpiece! 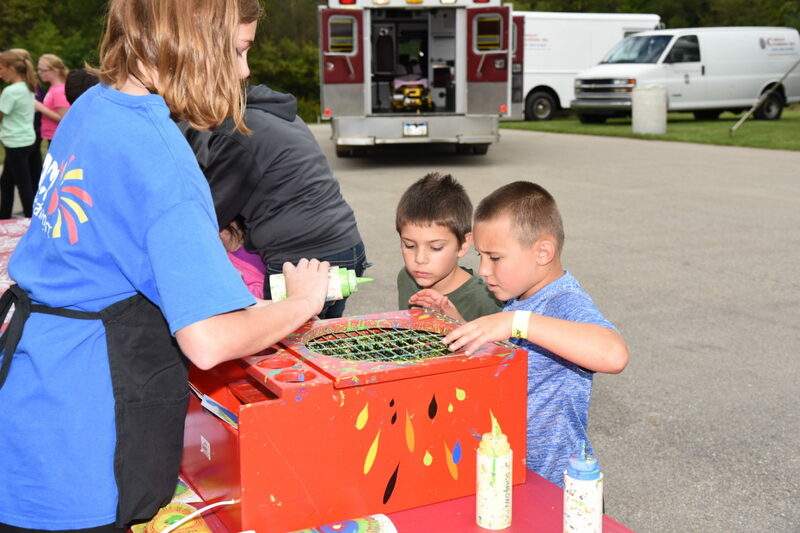 Our spin art machines have a metal grate on the lid for the paint to go through and a safety feature that requires the lid to be closed in order for the machine to spin. $80/day per machine, comes with 50 cards. 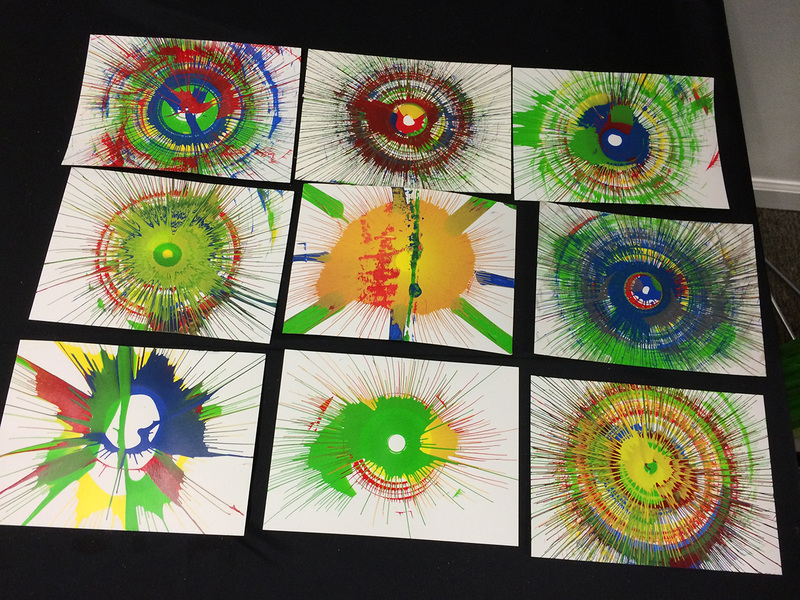 Additional cards are $15 per 20 cards. 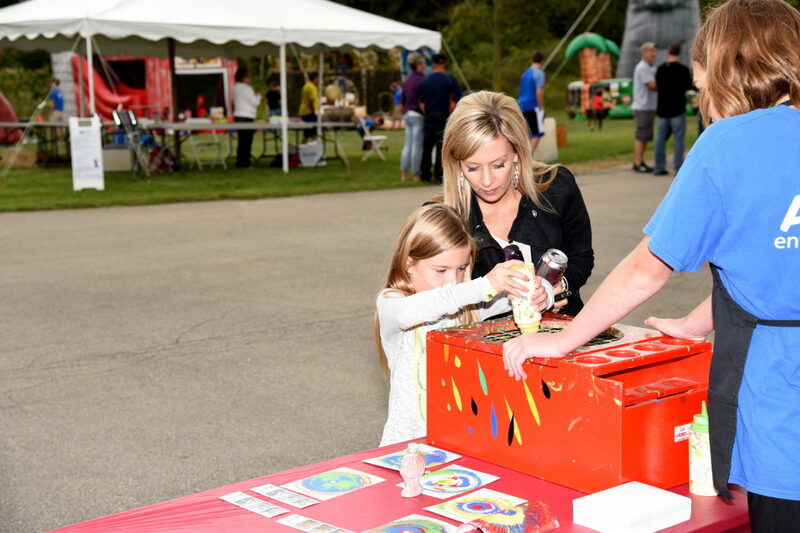 Frisbees can be purchased at $2 each.